"If Beale Street Could Talk"; "Anna and the Apocalypse"; "The Possession of Hannah Grace"
"Spider-Man: Into the Spider-Verse"; "The Mule"
5. "The Spy Who Dumped Me"
6. "Ant-Man and the Wasp"
8. "Fantastic Beasts And Where To Find Them"
10. "Hotel Transylvania 3: Summer Vacation"
Other recent favorites: "Hocus Pocus"; "Alpha"; "Solo: A Star Wars Story"; "Sicario: Day of the Soldado"
Opening in theaters this week, the documentary explores the rise and fall of the late Roger Ailes, from his early media influence on the Nixon presidency to his controversial leadership at Fox News. • Hollywood Theatre's Movie Madness, 4320 S.E. 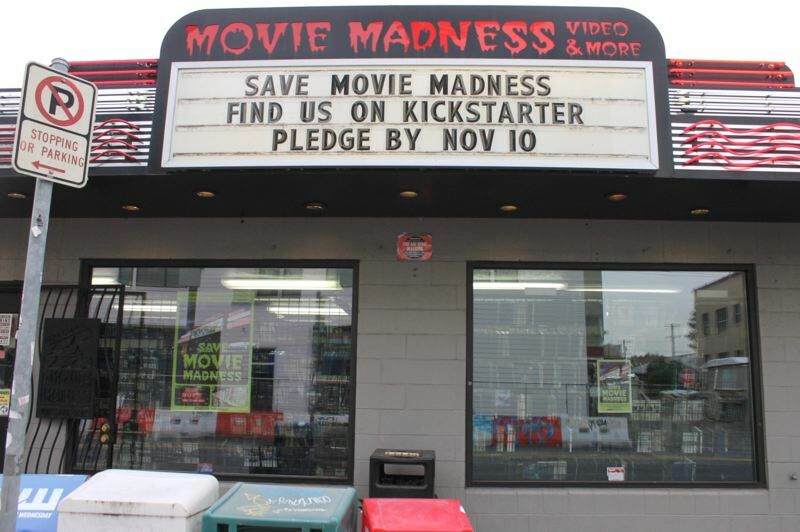 Belmont St., has launched Movie Madness Presents, a line of classic, cult and overlooked public domain DVD titles. They include: "Bulldog Drummond Strikes Back"; "Seven Footprints to Satan"; "The Last Billionaire." Each are $8. "In the streaming era, it may feel like we have every title in the world at our fingertips — but that couldn't be further from the truth," says Doug Whyte, Hollywood Theatre and Movie Madness executive director. "Our aim is to preserve and expand access to film and TV titles so that people can make their own choices about what to watch instead of letting algorithms choose for them."